TICKETS ARE AVAILABLE ON THE GATE! 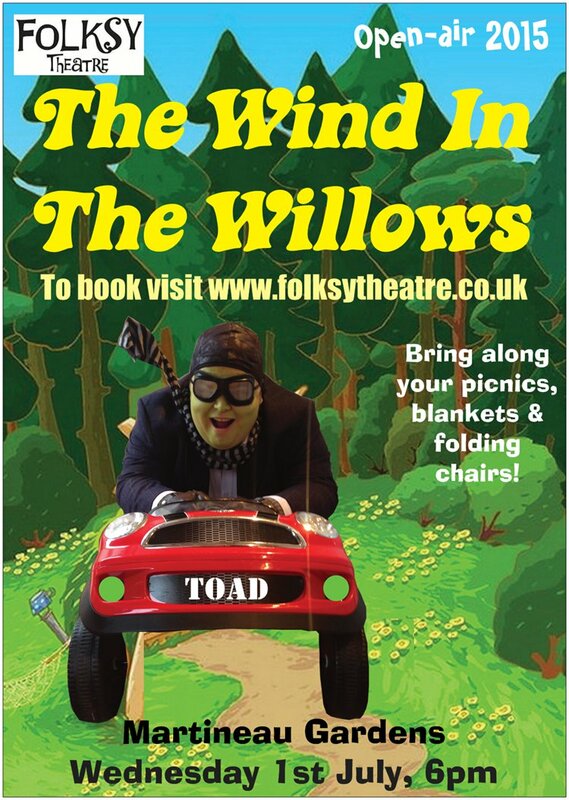 The mini heatwave is reaching Birmingham just in time for Wind in the Willows. 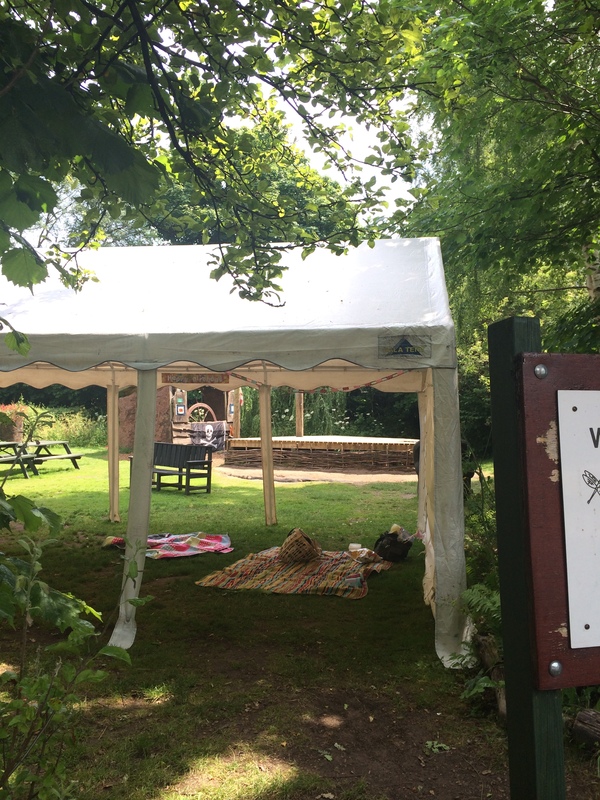 Folksy theatre’s open air production will be on at Martineau Gardens on Wednesday 1 July. The family-friendly production starts at 6pm, so bring your picnic, folding chairs and picnic rugs and join us for this classic summery story, in the leafy surrounds of our beautiful community garden. 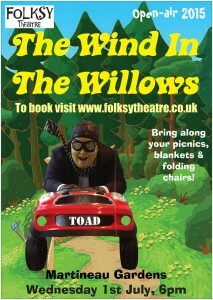 Wind in the Willows tonight at 6pm and tickets ARE available on the gate! Come rain or shine the marquee is ready (this is where you can sit if you would like) and Folksy Theatre will perform for you upon our Pirate Ship deck … stage! https://www.martineau-gardens.org.uk/events/windinthewillows/.